Cub Sport	has had 5 events featured on GiggedIn in the past. We totally froth over this artist and will have them again soon. 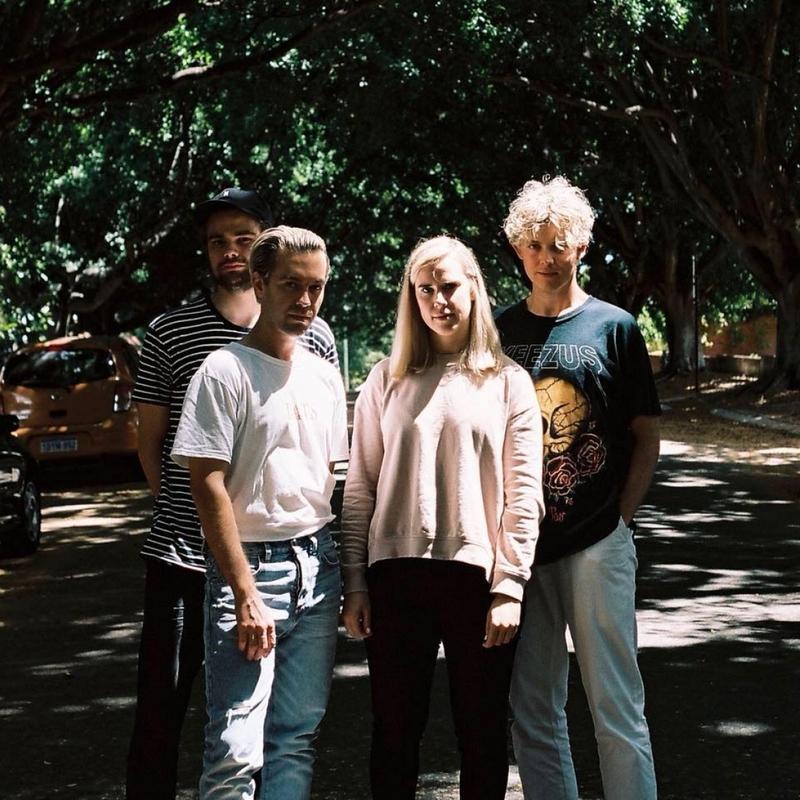 "Cub Sport are an independent pop group from Brisbane, Australia. In September 2017, the group released their sophomore album BATS. The deeply personal collection of songs chronicle lead singer Tim Nelson’s journey of coming out as gay and admitting his love for fellow band member Sam (Bolan) Netterfield. The two are now happily engaged. Cub Sport's openness with fans has helped develop a culture of inclusion around the band and has seen their unique brand of emotionally-charged pop connect with listeners all around world. They have been featured in Billboard, Alternative Press, Nylon, and The Fader and have been invited to support both The 1975 and Vance Joy on their arena tours."